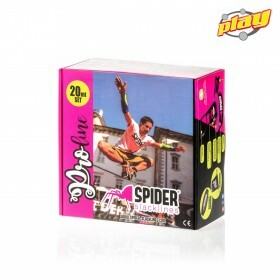 The whole SPIDER SLACKLINES range. The n°1 Italian brand that PLAY proudly support and distribute since 2015. PRO line 25 Get to the next trick level! This line is top performarce of wide lines. Perfect length for professional slackliners and perfect stretch to obtain just your perfect tension. No quality compromise, bright colour on black night line. You’ll be stronger trick after trick. This line is chosen by our PRO rider team. Wall plate for indoor use.Indoor kit is an effective system for anchoring slackline to the wall. Allows the use of indoor slackline even at very high tensions as INDOOR KIT dissipates energy through the high-load webbing that works on plate rounded surfaces. It also allows you to take advantage of the diagonal of the room or the gym gaining important meters of walking on the line. Perfect line for beginner that wants more. If you love training and you love beauty this is your line. 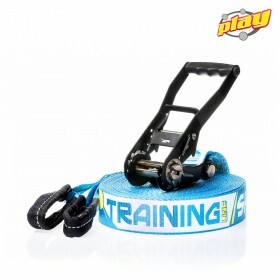 This TRAINING line is good for every age sport people, for gym and for outdoor aswell. 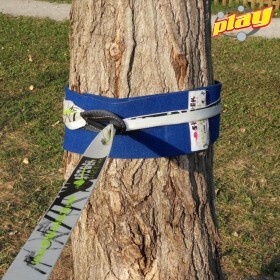 Tree protection included to save nature and your slackline. Just start have fun. 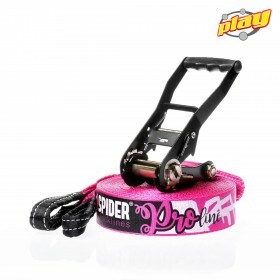 This is SPIDER SLACKLINES' best seller, for every time you want to slackline. This line fits for children, teens, adults and those who need rehabilitation. If you enjoy doing sports this is your slackline. This line is top performarce of wide lines. 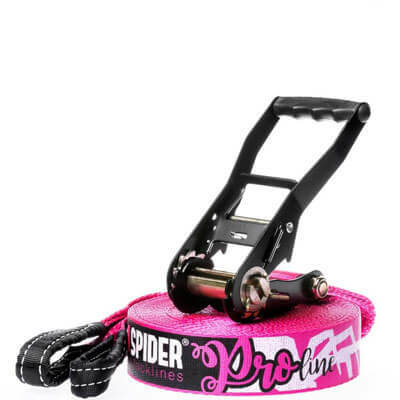 Perfect length for professional slackliners and perfect stretch to obtain just your perfect tension. No quality compromise, bright color on black night line. You’ll be stronger trick after trick. This line is chosen by our PRO rider team. 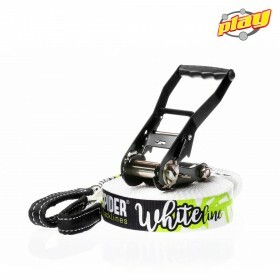 The most important accessory for your Spider Slackline and for enviroment. 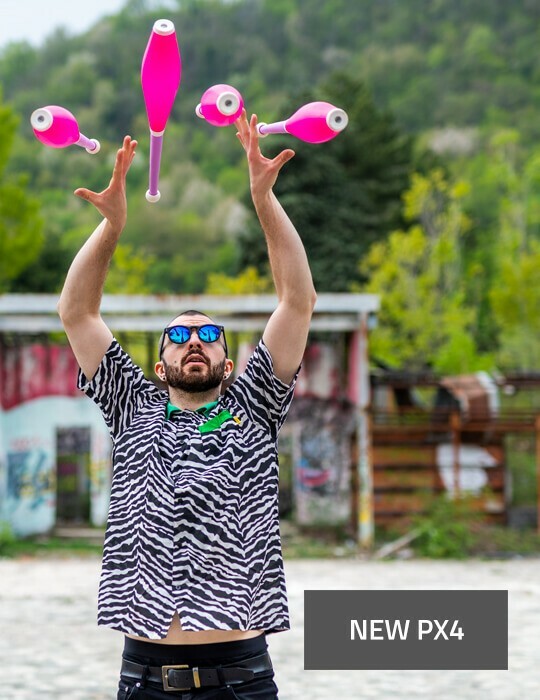 Made of very strong and tick material, but light to be carry, you will protect the trees and your slackline will last longer.